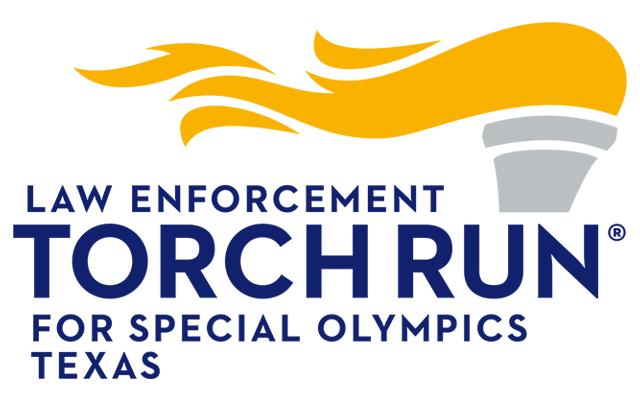 A delegation is a Special Olympics Texas term for a team. ID's are sorted by Area and then alphabetically. Enter Texas Zip and select from the dropdown list.